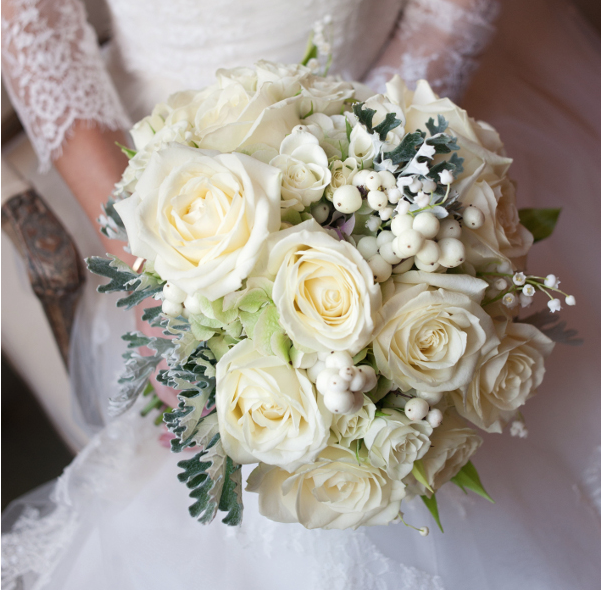 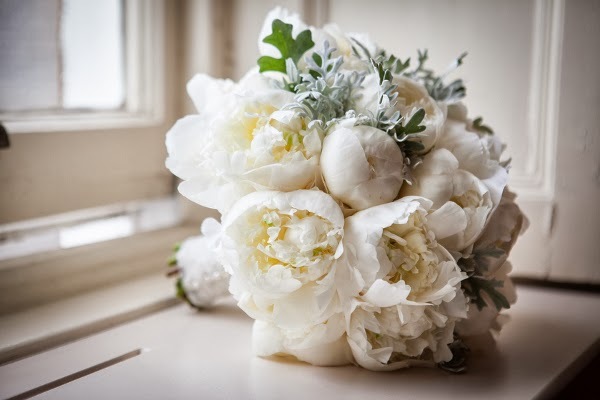 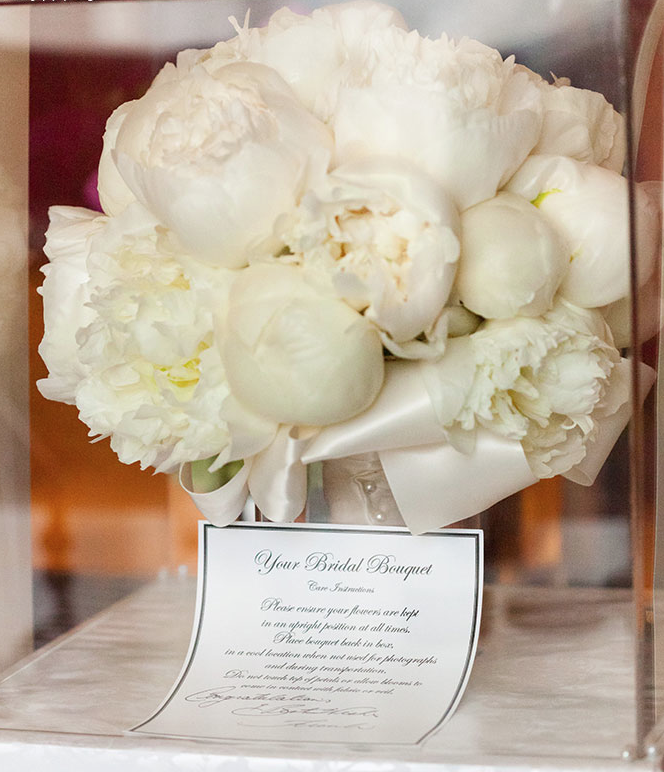 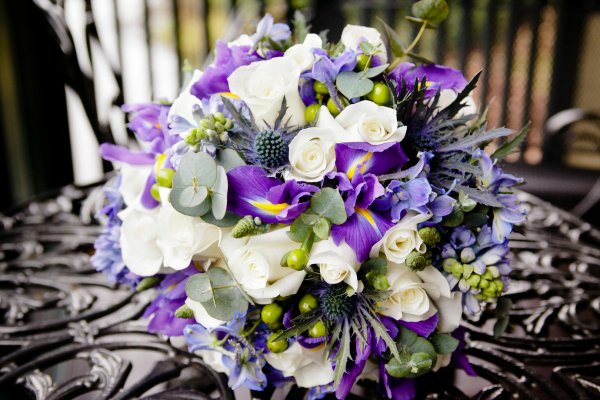 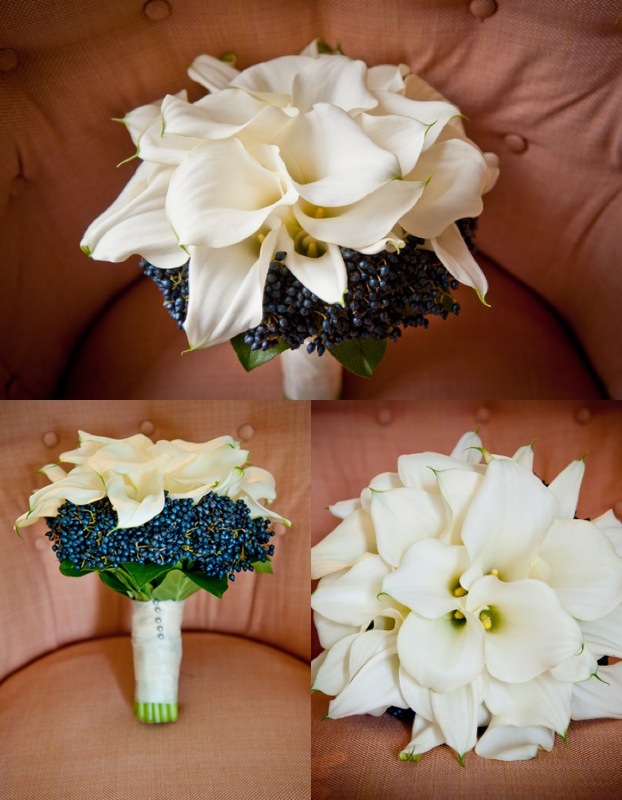 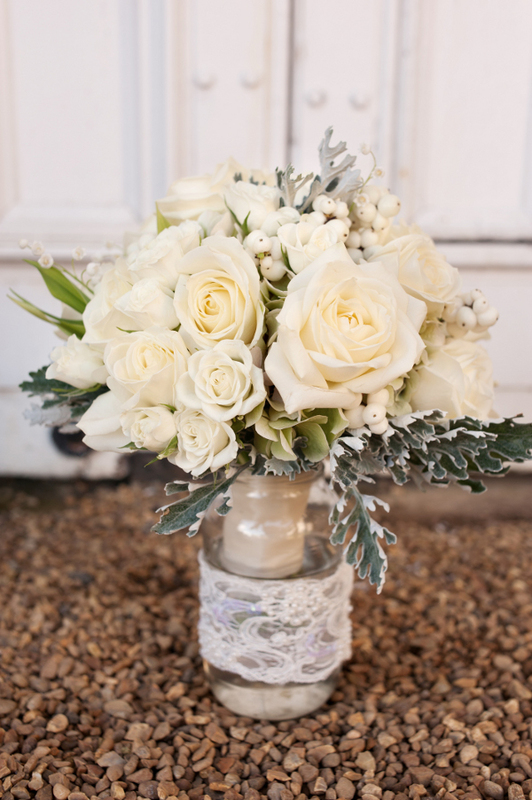 It is so important to give thought what type of wedding bouquet you are going to have for your big day. 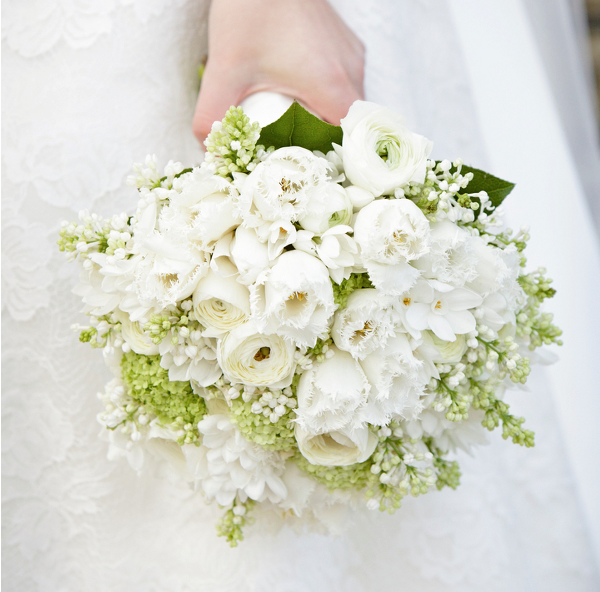 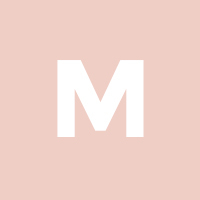 It is an essential element of your bridal ensemble. 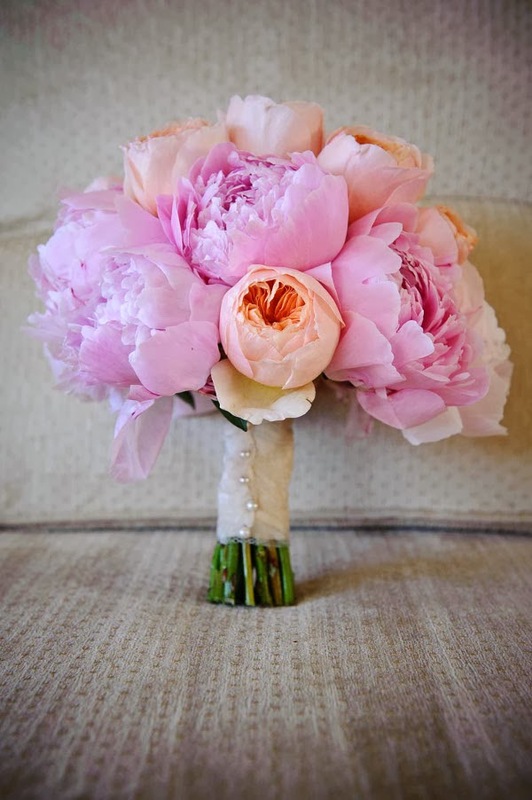 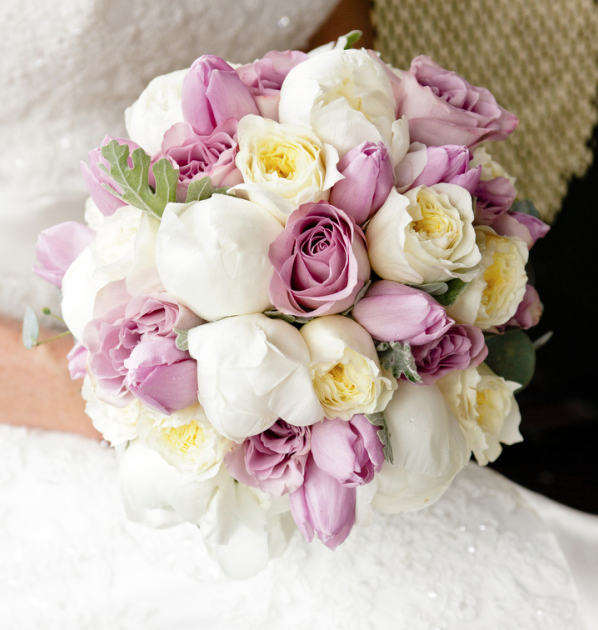 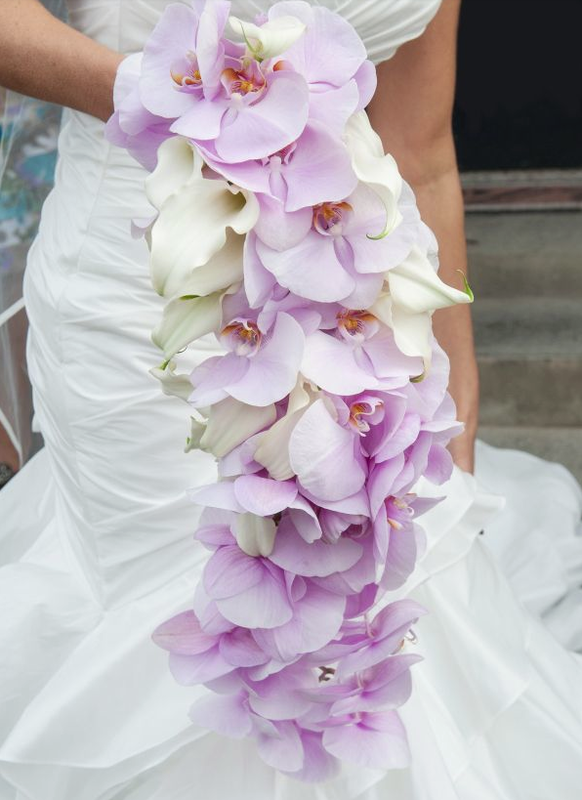 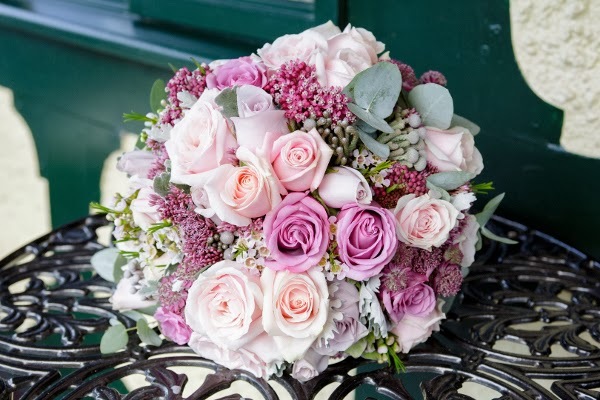 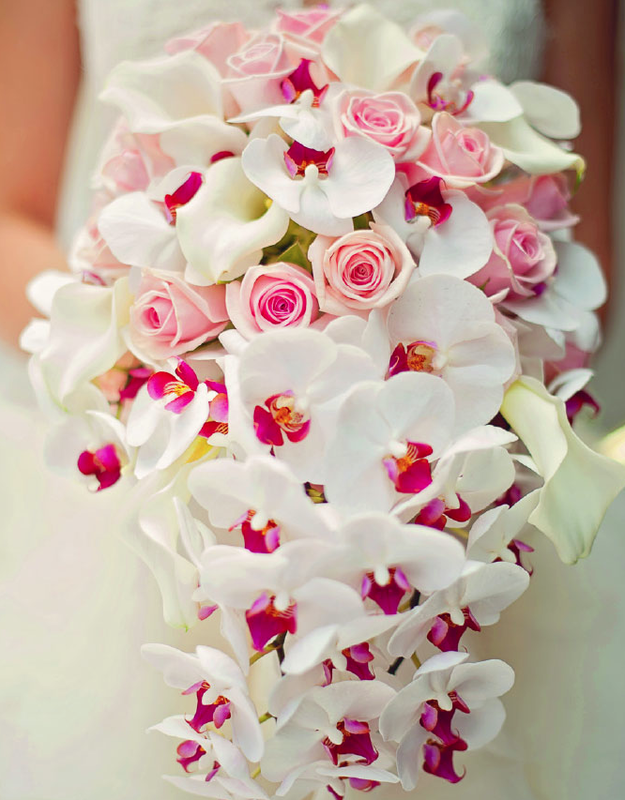 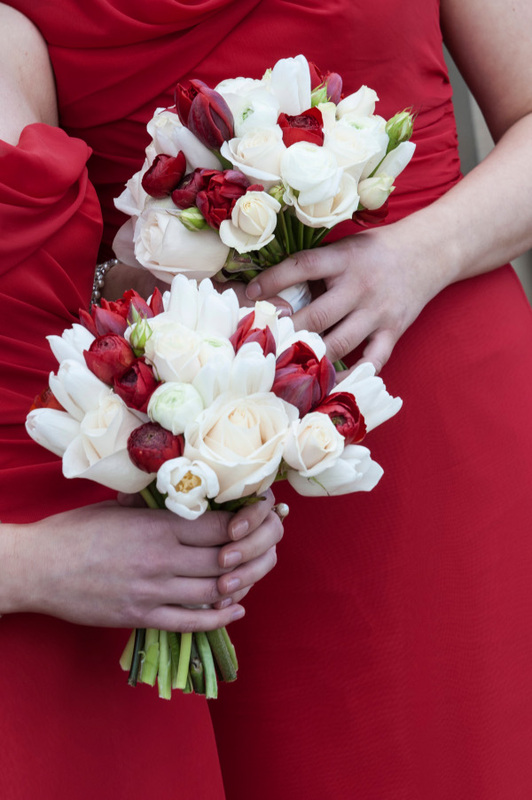 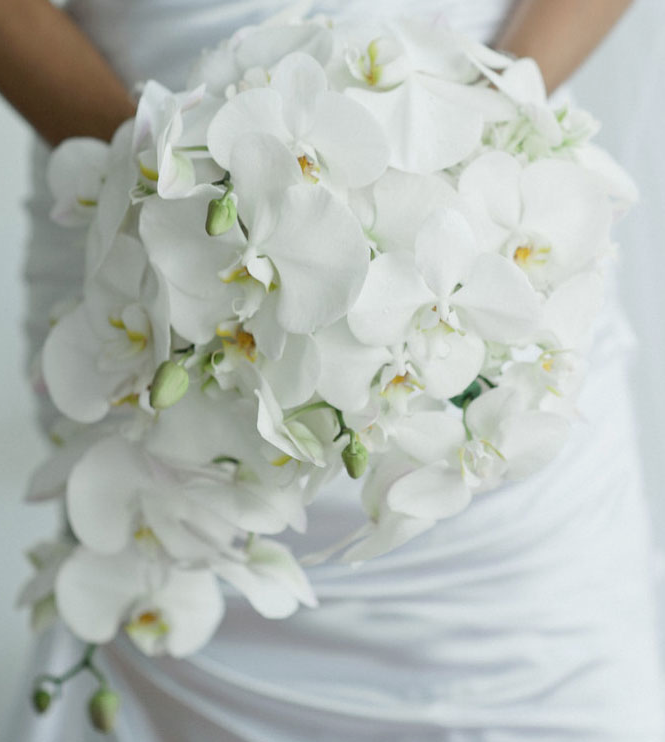 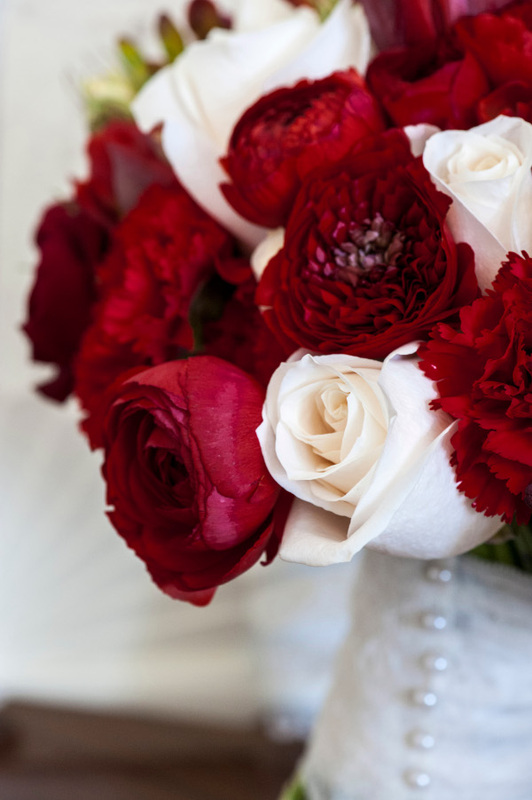 Here are 22 amazingly beautiful wedding bouquet ideas for you to get inspired!